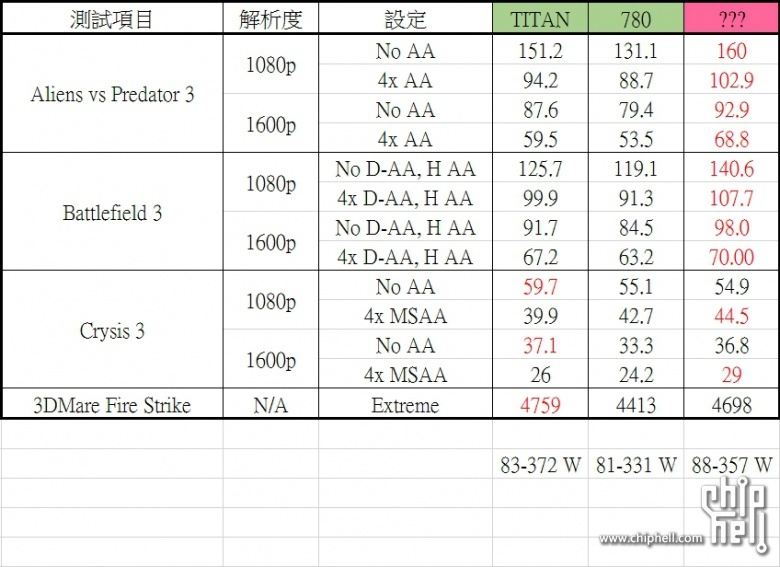 With AMD’s Hawaii R9-290X GPU leaked, it was only a matter of time before the performance results hit the web and thanks to Chiphell, we now know that Hawaii R9-290X is the fastest GPU in the world beating NVIDIA’s Titan. 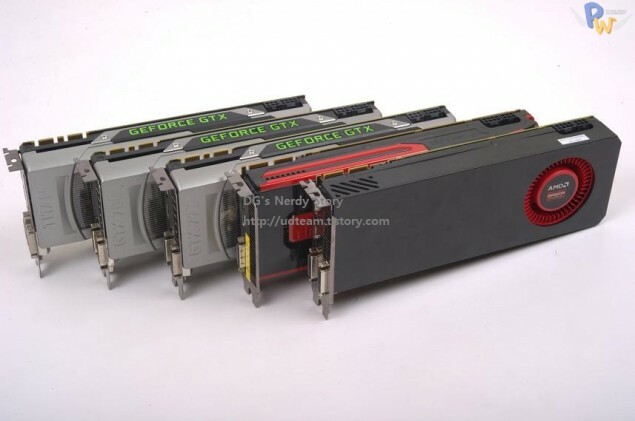 The Hawaii R9-290X GPU is part of the R-200 ‘Volcanic Islands’ Family which is going to make its official debut on Wednesday in Hawaii next week. We have already heard some minor details regarding the Hawaii R9-290X GPU that it will feature a die size larger than Tahiti yet 30% smaller than NVIDIA’s GK110 core. 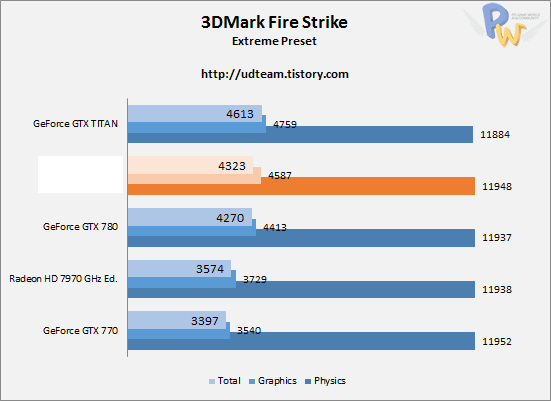 It will be based on a 28nm process and would be available to consumers in mid-October 2013. 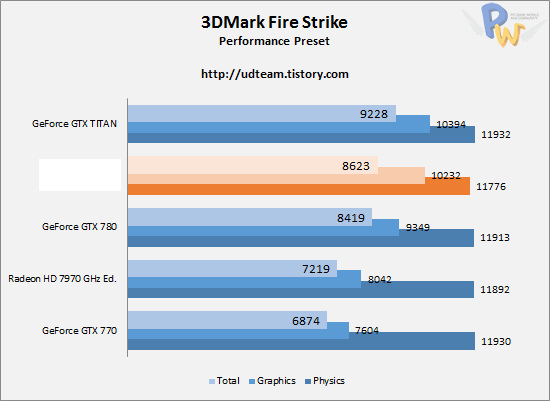 Update – The fully enabled Hawaii die features 4 CUs (Compute Units), each CU has 11 SMIDs which amount to 44 SMIDS results in 2816 stream processor count, 176 Texture mapping Units, 44 Raster Operators. 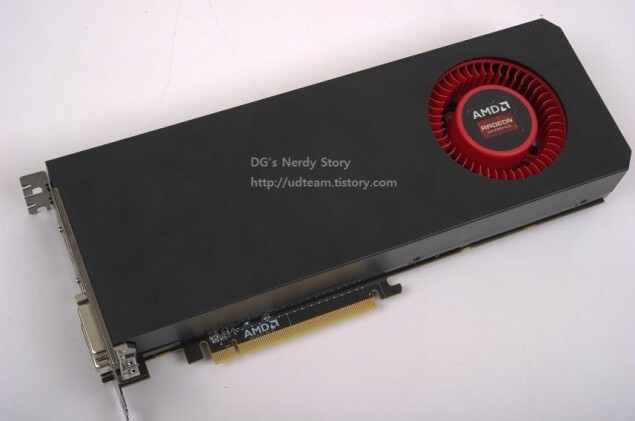 Now we officially know more than that, the R9-290X features a massive die size and a 4 GB memory running across a 512-bit interface. 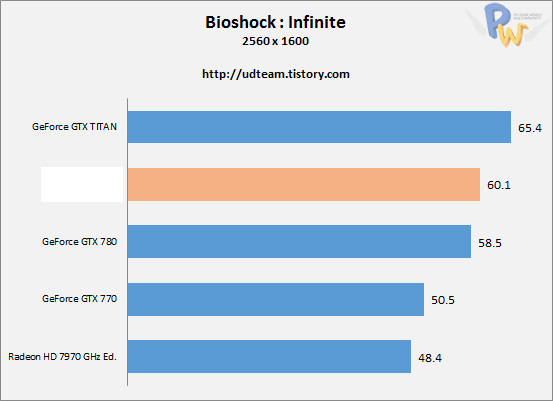 The core clock for the graphics card at default is maintained at 1020 MHz while the memory operates at 1250 MHz. While we would get 4 GB in the reference models, the leaker has also said that we will see 6 GB custom models soon after launch. 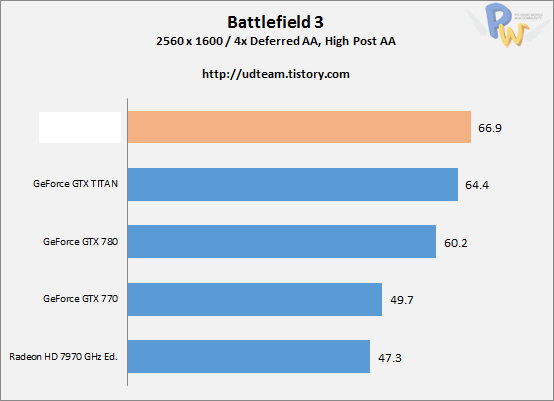 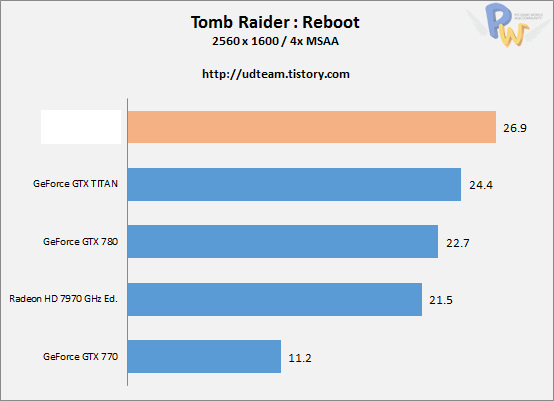 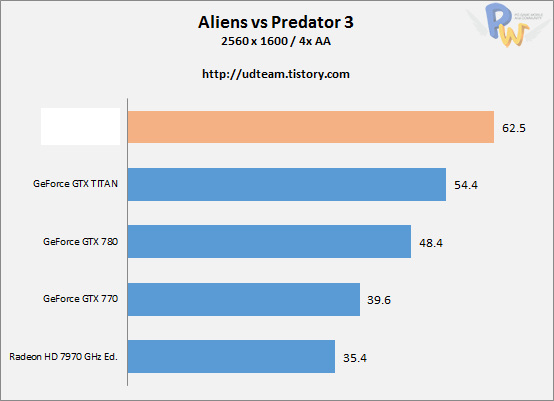 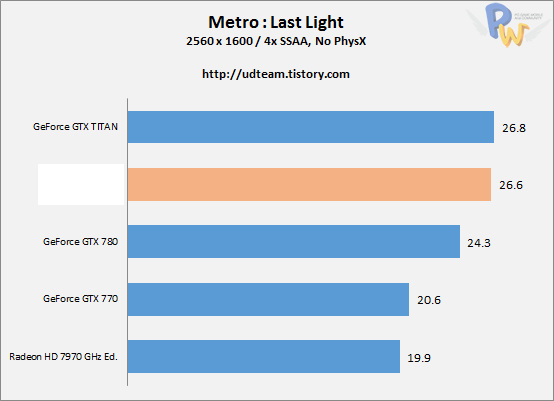 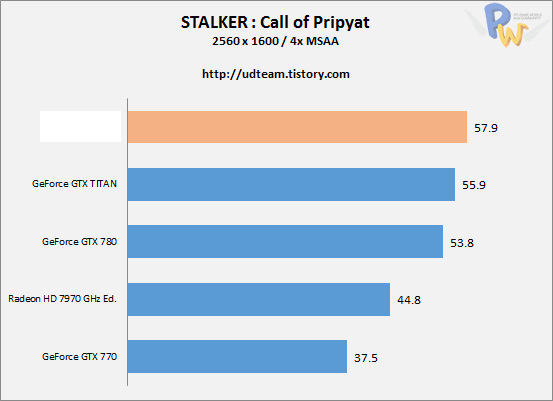 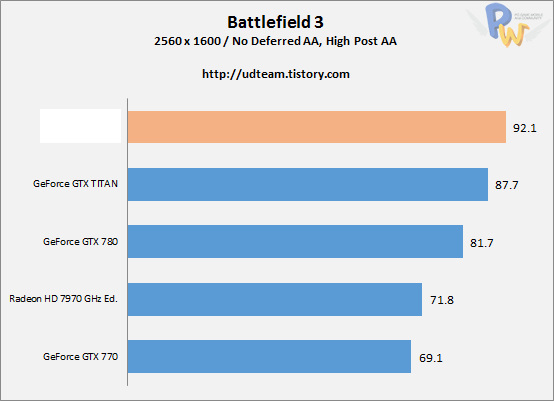 As you can see, the Hawaii R9-290X came out overall faster than the other graphic cards in gaming benchmarks. 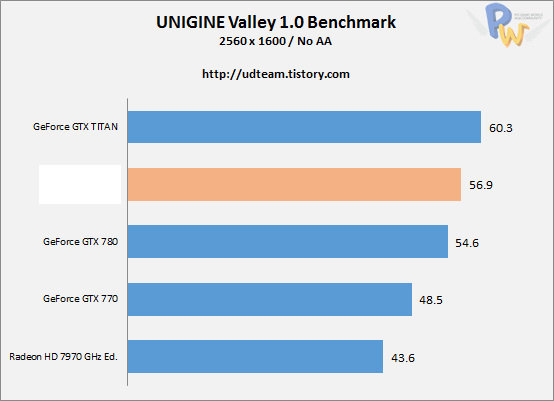 Ofcourse, since mature drivers aren’t available yet we will be noticing some hiccups in performance but overall the card is the fastest single chip GPU on the planet. 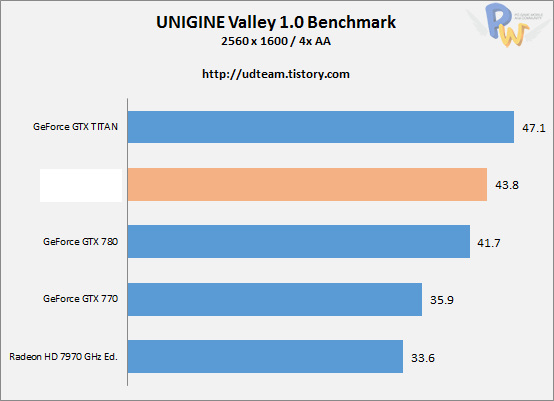 Expect more benchmarks soon! 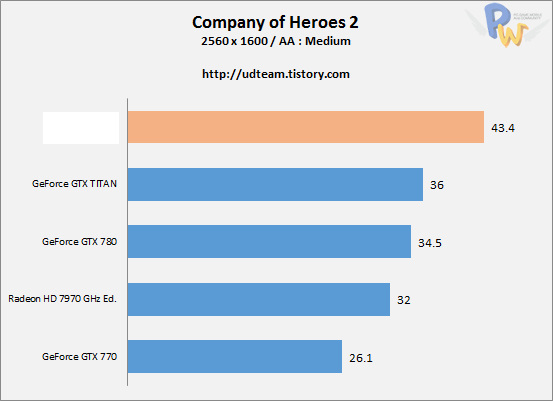 Full preview can be found at UDTeam!